Brilliantly blending a rich legacy of legendary history with the urban cool of a modern metropolis, Nottinghamshire awaits your exploration. Dubbed ‘The Queen of the Midlands’ during the early 20th century, Nottingham is now a playground for seekers of creative culture, renowned sport and remarkable food and drink. 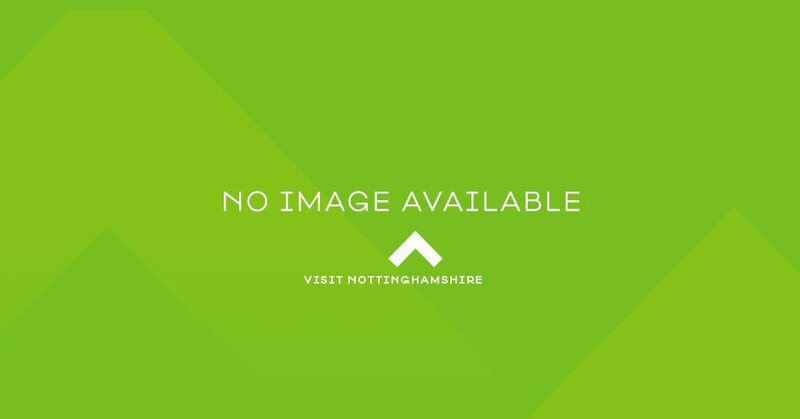 Whether you prefer top secret cocktail bars brimming with style or traditional pubs carved into craggy caves, high street brands or independent boutiques, Michelin starred restaurants or quirky and continental coffee bars, you’ll never be stuck for choice in Nottingham. Beneath this modern charm, Nottingham has a rich history of rebellion, invention and industry just waiting to be discovered. Stroll the beautiful deer park and admire the stunning Wollaton Hall before checking out Nottingham’s Natural History collection, housed inside the hall. Next door in the stables, Nottingham Industrial Museum showcases the impressive industries which Nottingham was once famous for. When it re-opens in summer 2020, following a fantastic £29.8m Heritage Lottery-funded redevelopment, visit the Museum & Gallery of Nottingham Castle Ducal Palace set high on Castle Rock, or descend below ground to tour the unique cave network under our streets. Find boating lakes, stunning architecture and secret libraries just minutes from the city, or take a guided tour to hear the best Nottingham tales. Heading further into the county? Delve into the medieval legend of Robin Hood and take part in exhilarating outdoor pursuits within the lush oaks and pines of Sherwood Forest. Discover market towns with game-changing history, picturesque B&Bs and delicious local produce. Escape to grand Ducal estates for perfect picnics, romantic landscapes and magnificent stately homes.